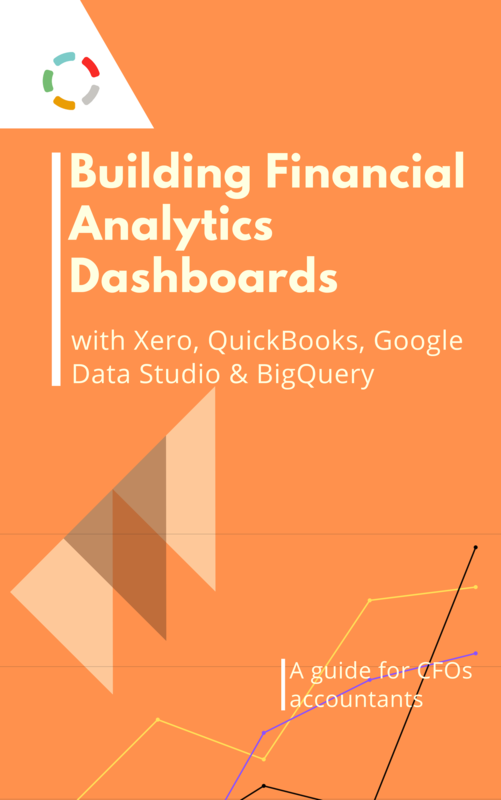 Understand how you can use data from Xero or Quickbooks for financial dashboards. Learn the options you have to connect to your Xero and QuickBooks data. Discover how you can use Google Data Studio and BigQuery for creating financial reports. Improve your visibility of financial data like your revenue growth and inventory turnover by learning how to build a fully scalable solution that will help you span data across touchpoints. What resources are available to help me set up an Xero or QuickBooks data transfer into BigQuery? Which are my options to create reports showing the most relevant financial metrics for Xero or QuickBooks? How can Blendo help eliminate the complexity associated with using tools like Google BigQuery? Blendo © 2018. All rights reserved.